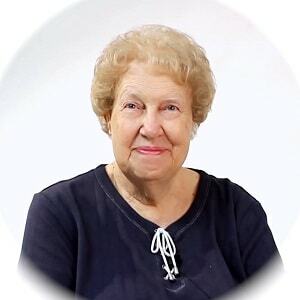 Dolores Cannon’s career as a hypnotherapist specializing in past life regression and recording “Lost” knowledge spans 50 years and has taken her on an incredible journey along countless fascinating destinations. She has been involved with hypnosis for 40 years and exclusively with past-life therapy and regression work for thirty years. As the range of topics her work covers and sheer volume of original material she had produced places her in a category of her own, this section has been provided to give you insight into each stage of her career and how it has progressed over the years. Read about her early days in hypnotherapy when she first discovered reincarnation, learn how she developed and refined her own unique method of hypnosis known as Quantum Healing Hypnosis Technique (QHHT), and discover all the captivating areas of research she had explored on her path. Over this time she developed her own unique technique which enabled her to gain the most efficient release of information from her clients, and to facilitate instantaneous healing. She has also been a UFO investigator for 20 years, investigating the crop circles in England, and accumulating evidence from suspected abductees through hypnosis.